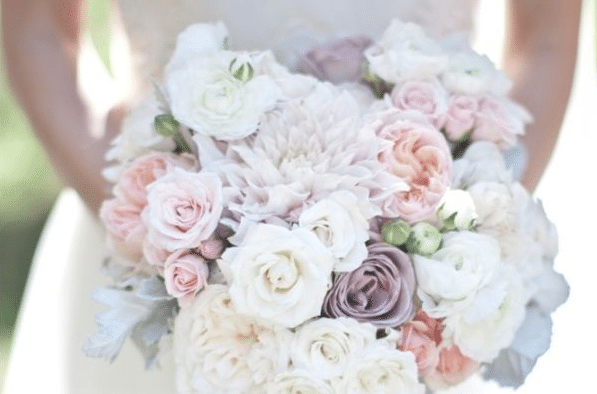 From whence comes this elegant wedding theme? Only Martha knows (and these days, she’s too busy to tell). But we know a few things too, don’t we? And one is that the Perfect Pear theme truly is perfect. There’s something Georgian England about it — the ideal balance of old and new. It’s fresh: it hasn’t been done to death. Elegant, but not stuffy. 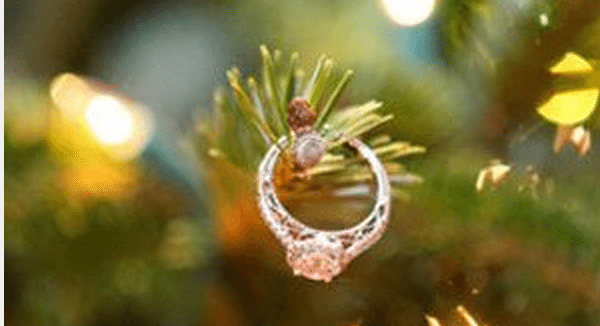 Sweet, but not cloying. The pear itself figures in all kinds of symbolism. 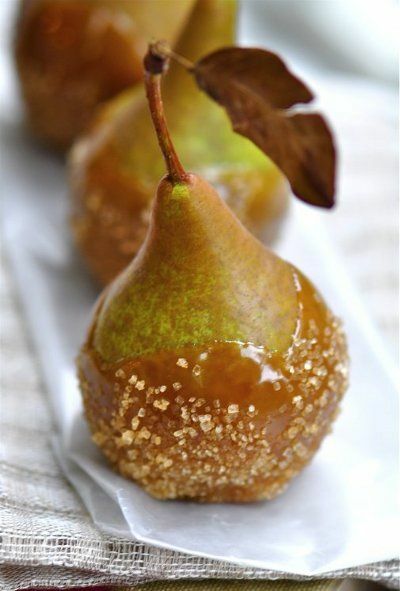 In the Victorian language of flowers, pears mean affection. In Cromwell’s England, pears meant Christ. In Chinese tradition, pears mean longevity. Despite the differences, one point is clear: the pear is a multi-millenial celebration of womanly form. Bags of miniature pears, of course! 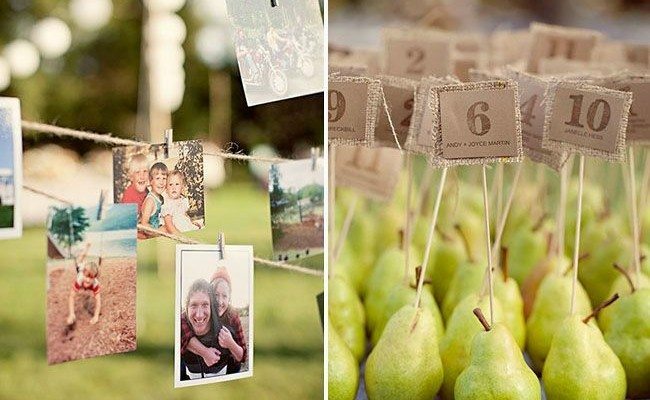 Tuck into netting, tulle or even burlap, and attach a “Perfect Pear” tag with names of the bride & groom and the wedding date. Perfect Pear candles come in all shapes, scents and sizes, with a delicious array of packaging options. 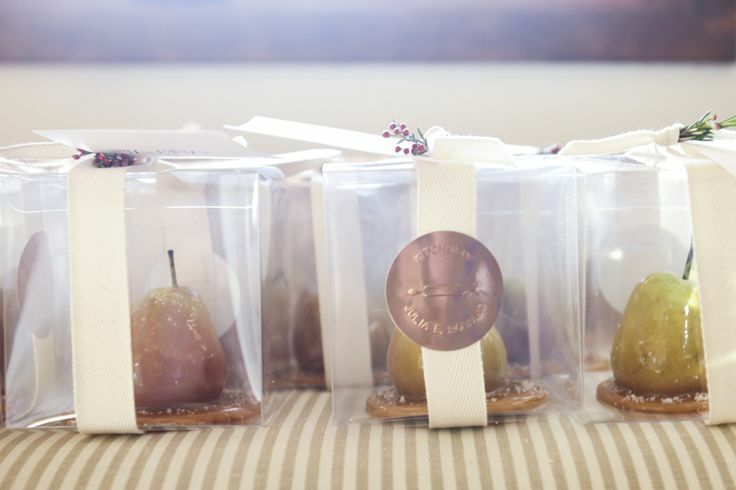 Juicy Pear Jelly Bellies add jazz in an elegant box, organza bag or glassine envelope. Pear-shaped cookie cutters on a pretty, beribboned card are charming. Pear-scented soaps sometimes rise to the level of art form. Pear-scented incense is a lovely luxury. Marzipan and pears are the perfect pair, too! Even a beginner can make marzipan pears. 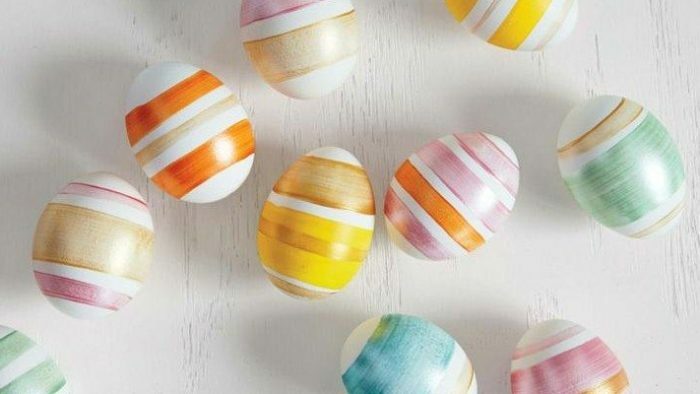 Read how to make beautiful marzipan figures at home. If you’re crafty, small jars of homemade pear butter could make for a welcome treat. Foil-wrapped, solid chocolate pears are delightfully over-the-top. 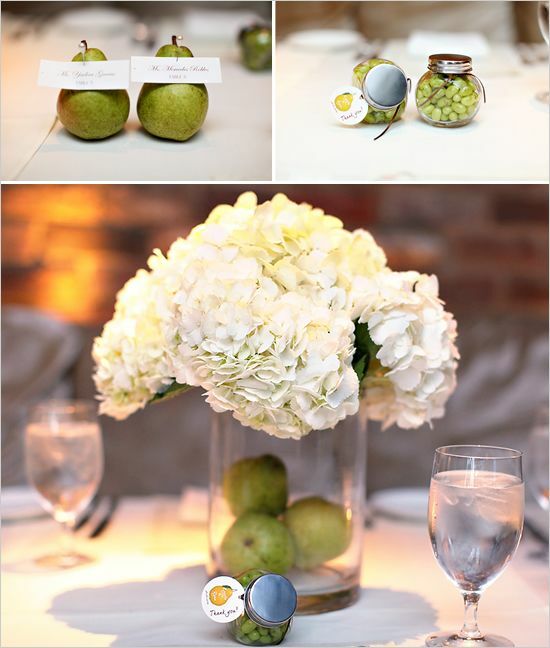 Spin out the pear theme with pear invitations, pear-shaped placecard holders, pear topiaries and more. You can even gild real pears with silver or goldleaf for a look that’s unforgettable. 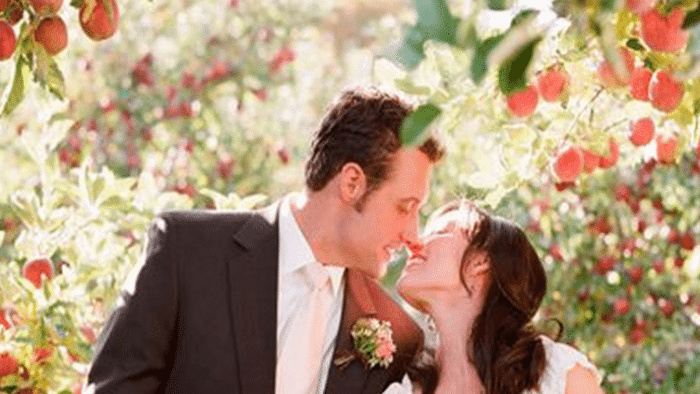 Whatever you do, as a Pear Theme bride you simply must visit USA Pears, which gives you step-by-step directions for all this and more. 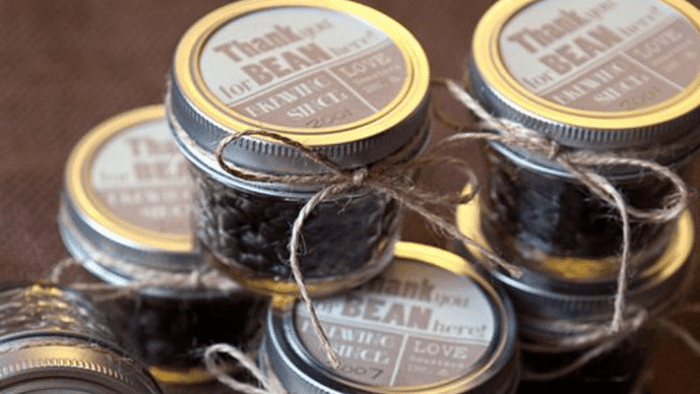 Get yourself a quality pear rubber stamp, and go wild with the wedding stationary. Consider serving pear liqueurs at the reception: try Marie Brizard (French), Combier’s (also French), Maraska Kroskovac (Croatian), or Pera Segnana (Italian). You can also try your hand at homemade pear liqueur, which is reputed to be light and airy in taste. A pear and Stilton salad deserves serious consideration, as does a poached pear dessert drenched in raspberry sauce or chocolate.